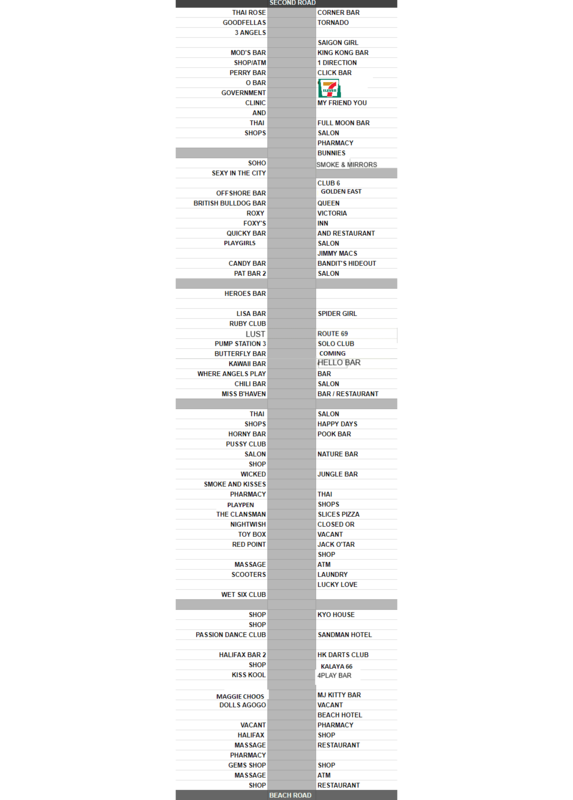 The secdond part has been updated as at November 2018 For the first part (Bars A-K) go here. Owned is an Aussie and you can catch the AFL football during season. 4-5 ladies on staff. 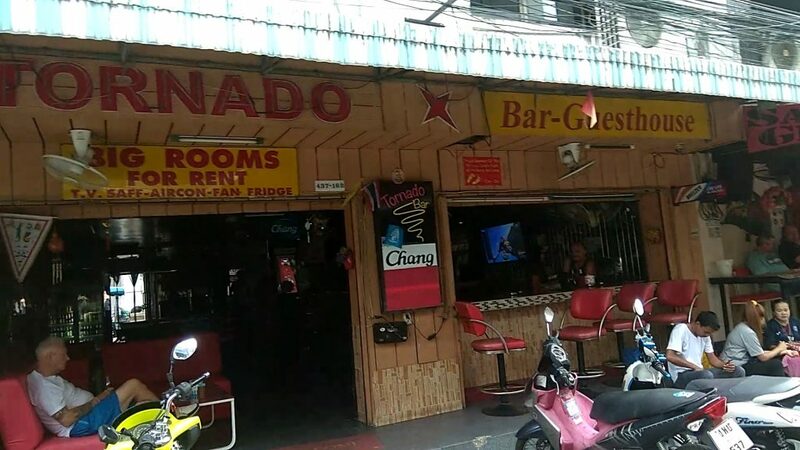 Closed style bar with aircon inside. Around 7-8 ladies wait out front on stools. I really like this bar. They have a good mix of uniforms changed daily and heaps of staff usually 10-12 sitting out on the soi or inside, very hot ladies. Plays rock music. Open bar with a small AC part inside. around 5-6 ladies. 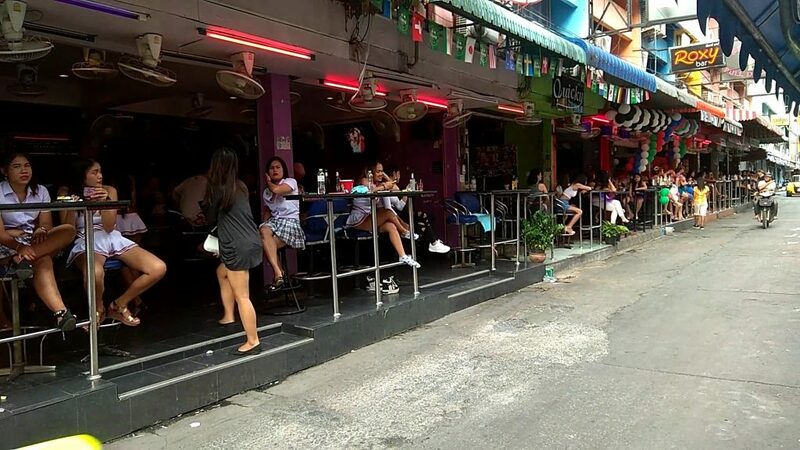 outdoor area with tables and also indoor aircon area. Closed style bar with airconditioning on the inside part. About 5-6 ladies on staff. Sometimes older ladies. 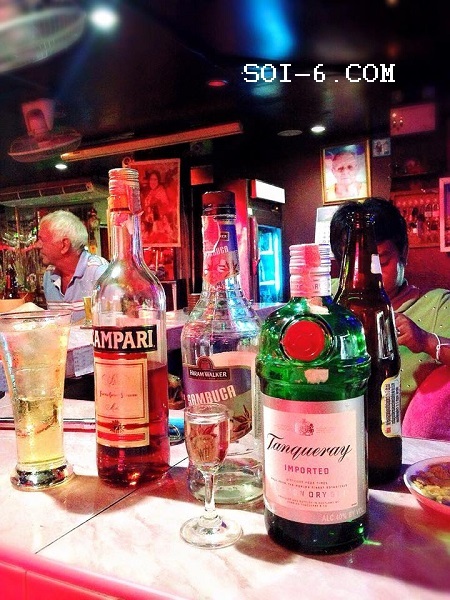 Closed bar, 8-10 ladies working, airconditioned with comfortable couches inside. 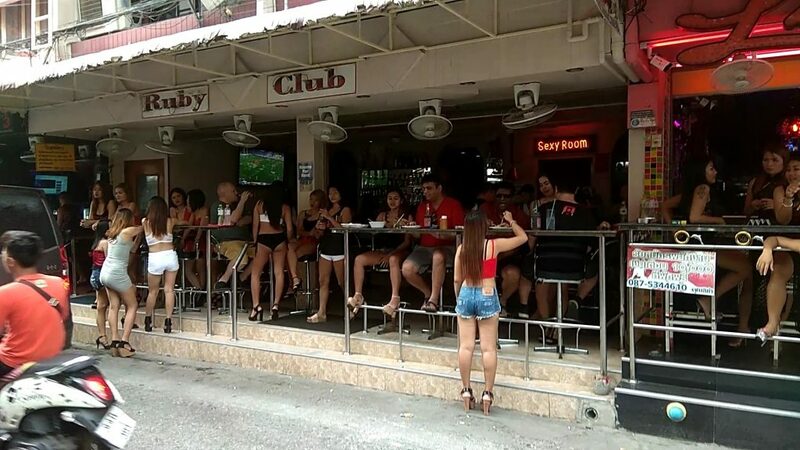 Ladyboy bars. 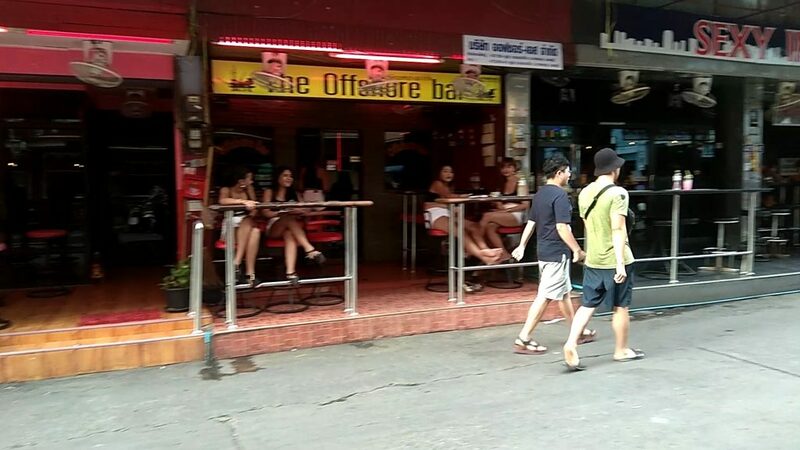 Pat bar 2 has aircon inside, Pat bar 1 is open. 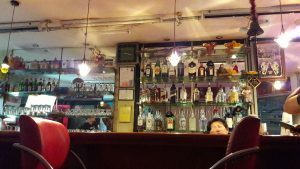 This is an agogo style bar. You will probably be asked to buy lady drinks when you go to sit on the couch. 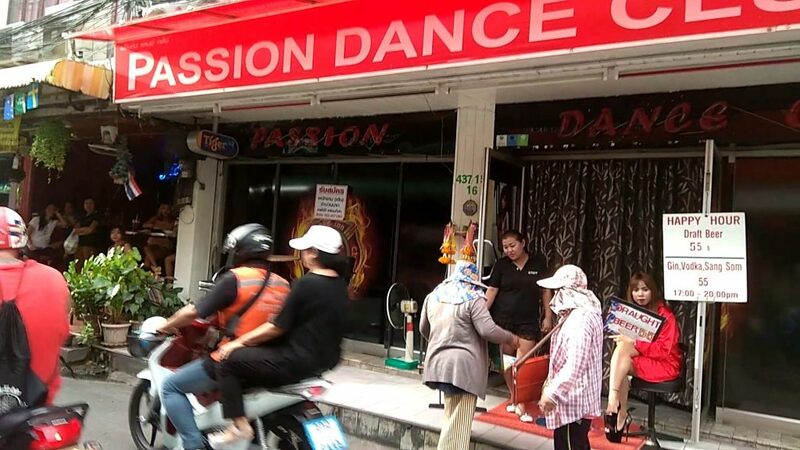 There is also a Passion Gentlemans club in Jomtien but this one is obviously on soi 6. 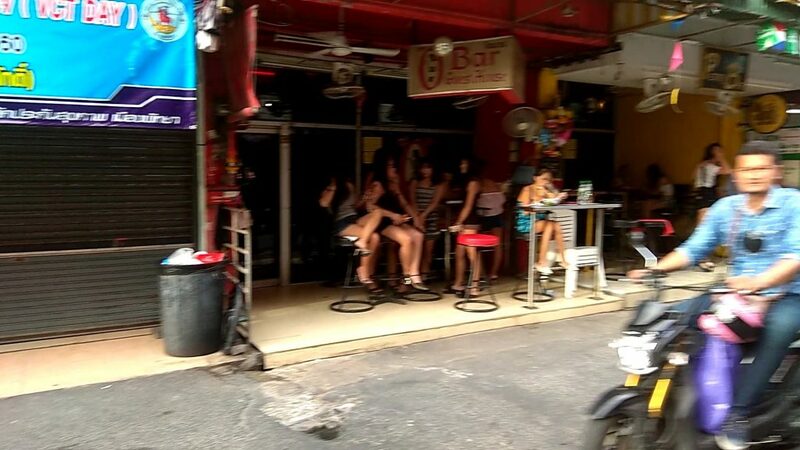 5-6 ladies in this closed bar with aircon. couches inside and barstools outside. Small open bar with fans. about 8-10 ladies on staff in uniform. 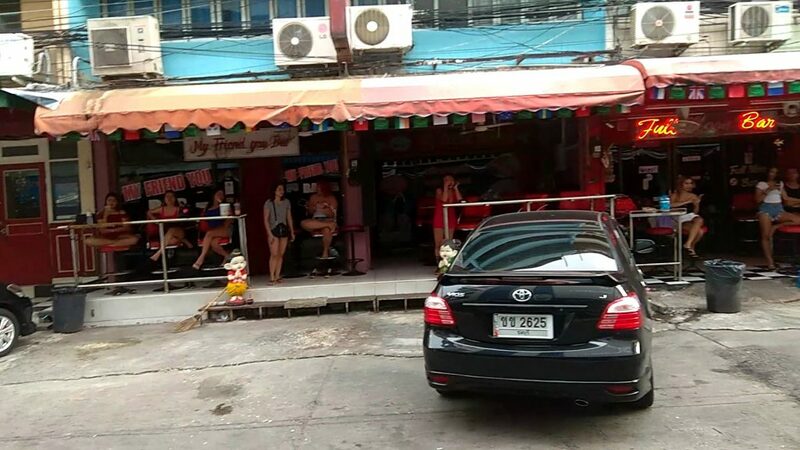 No tables outside, only stools for the girls to sit on while they wait to take you. Inside is aircon with comfortable couches. the famous TukTik works here sometimes along with 5-6 other ladies. German owner. Couches and aircon inside. 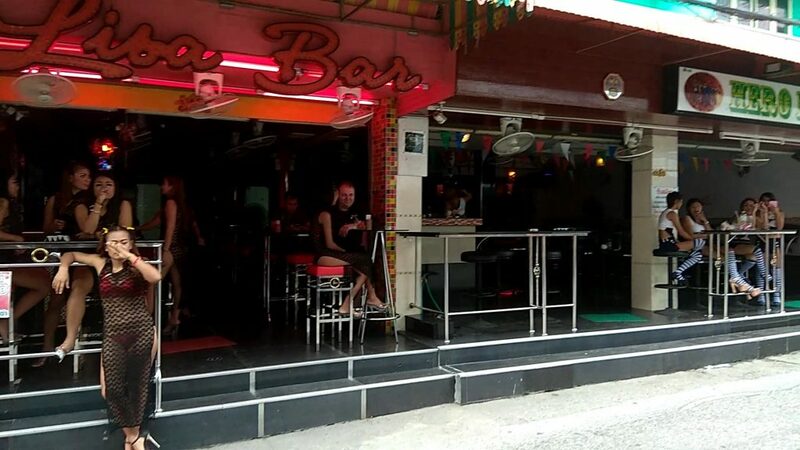 Closed bar with 3 couches inside with aircon and an area outside to sit as well. The rooms upstairs are basic but clean too. 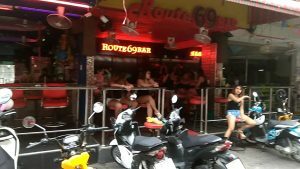 Large open air bar 6-7 ladies on staff with couches as well as tables and barstools. 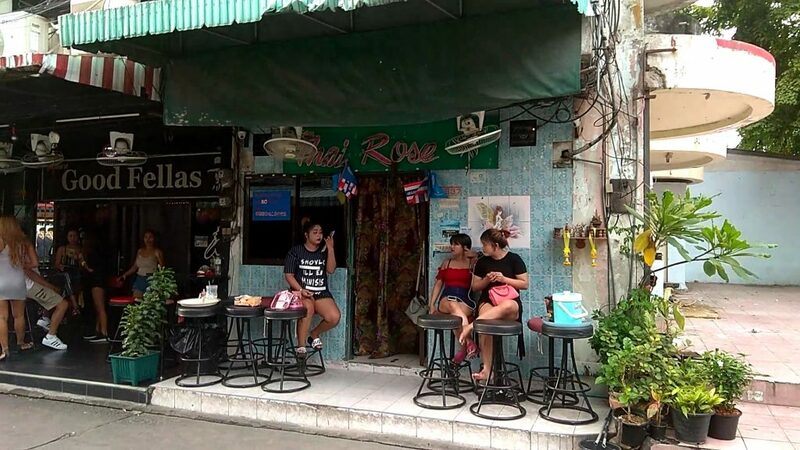 Nice friendly bar in the middle of the soi. 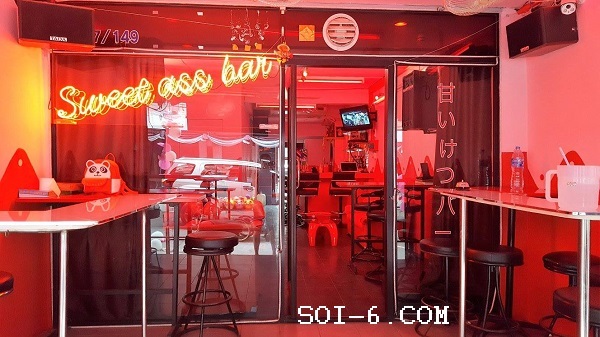 It is a closed style bar with Aircon. Nice selection of 4-5 ladies around. 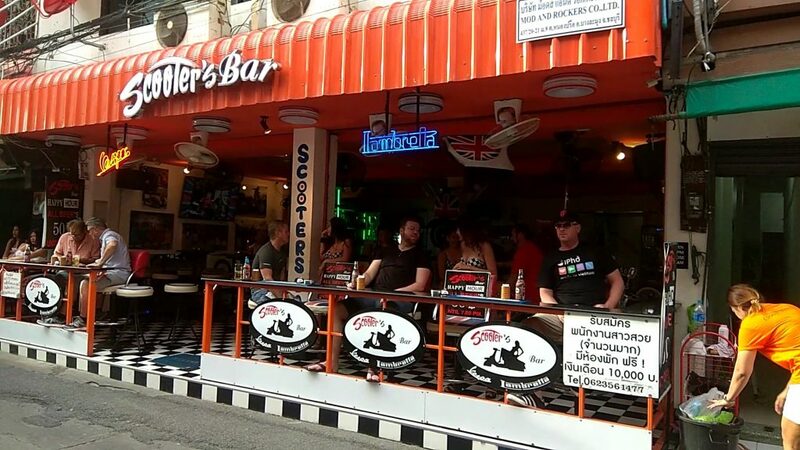 Large open air bar with a scooter inside. 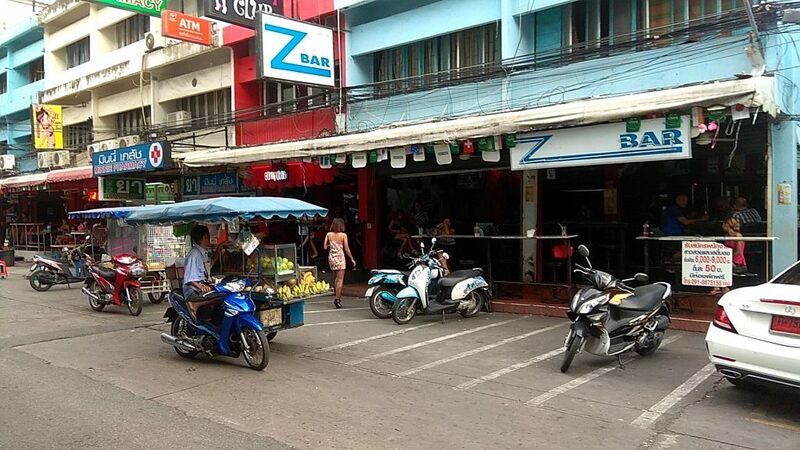 not to be confused with the other scooter bar on Soi Buakhow. Around 7-10 ladies. they have happy hour promotions every day, usually buy one get one free. closed front bar with aircon. Usually good lineup of 7-8 girls. Big open air bar with pool table. 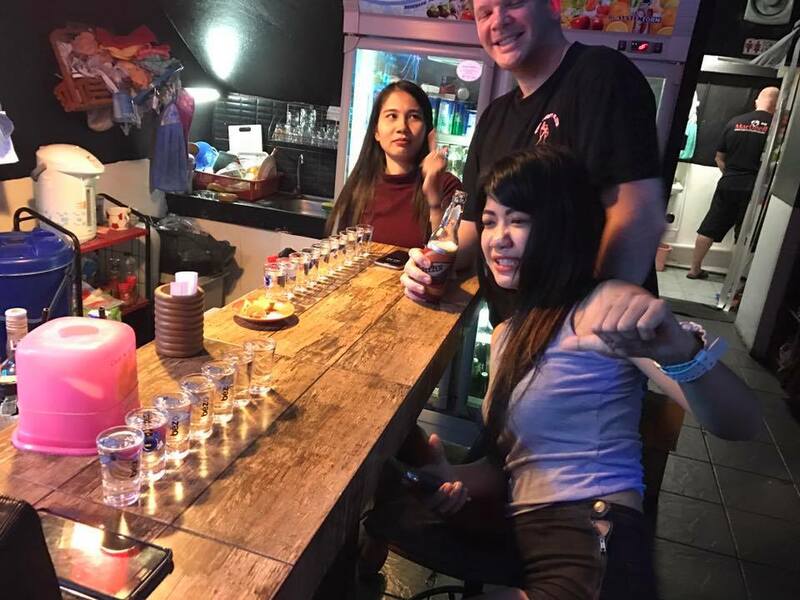 Same Aussie owns a couple of bars. Can watch rugby and AFL. Small closed area with aircon. 5-6 ladies. Hybrid style bar with about 6-8 ladies working. High stools only and fans for comfort with aircon inside with 3 couches. 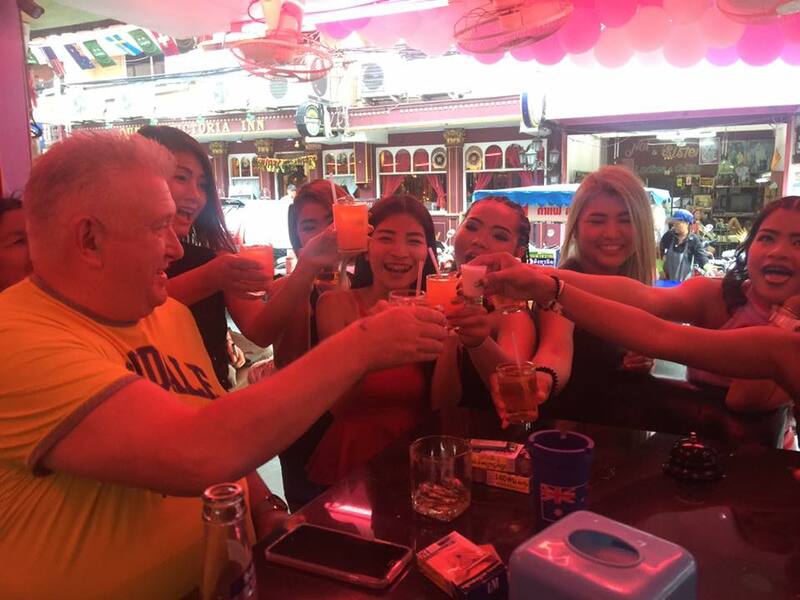 this Ladyboy bar is closing!! 28 February last day party. 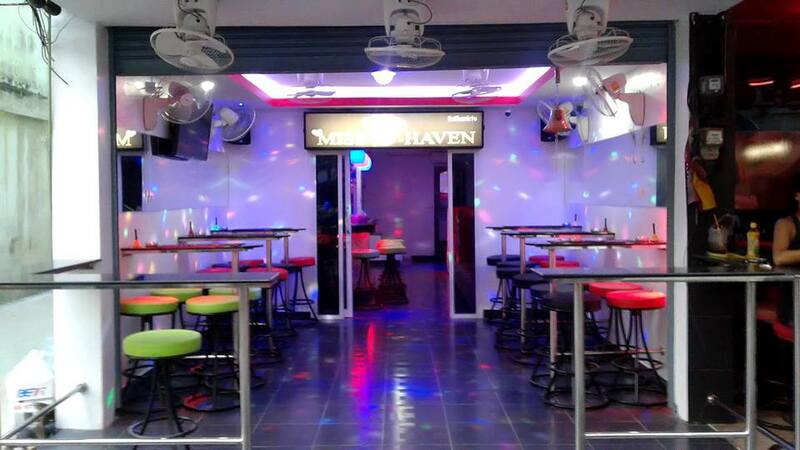 closed airconditioned bar with small area outside. Around 6-7 ladies. 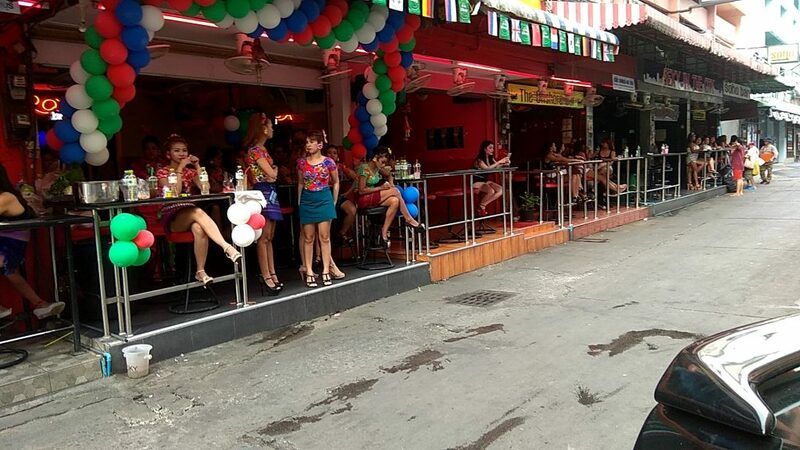 4-5 ladies around open air bar with couches and pool table. Only fans no aircon. 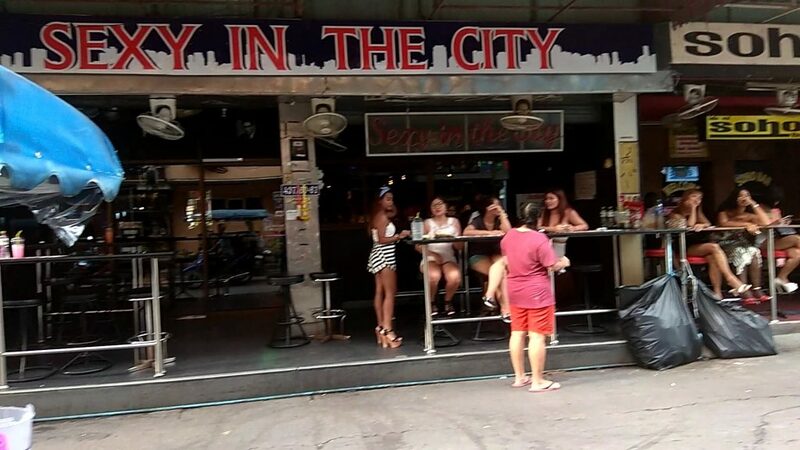 this is a mixed ladyboy and ladies open style bar. 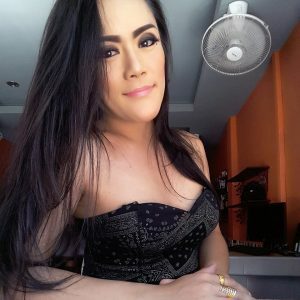 Not to be confused with Spider Girl bar in Legian Bali. Has a pooltable inside. 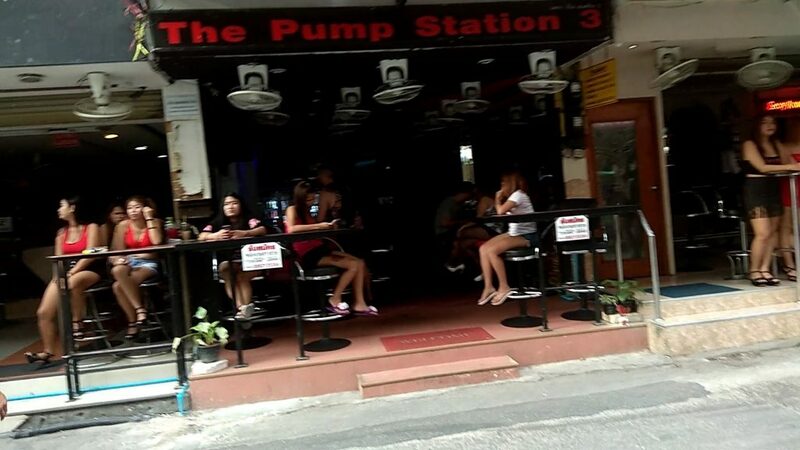 Closed style bar with aircon inside and small seating area outside where ladies will wait for you. Usually around 5-6 ladies relaxed atmosphere. 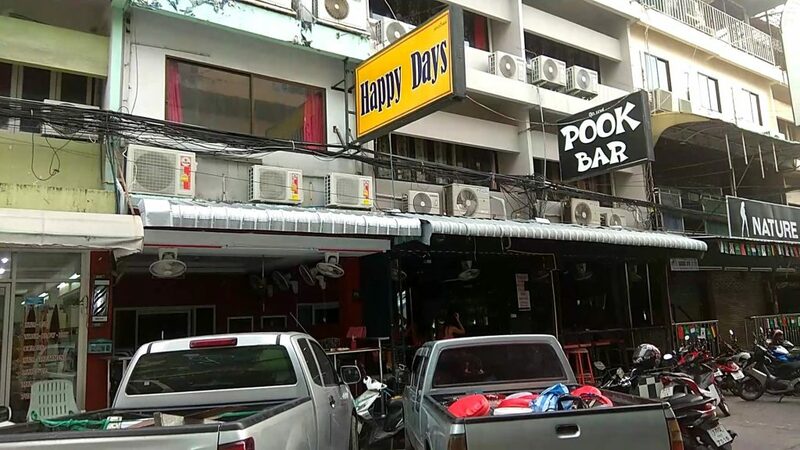 closed bar with Aircon and couches inside. Open air bar with pool table and foosball. 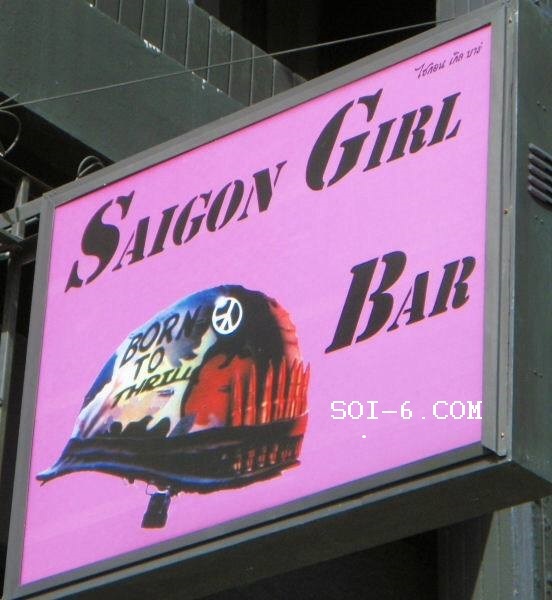 More of a sports bar than girly bar. Open style bar with 3-4 ladies on staff during the day. Open bar with about 7-8 ladies on staff. nice atmosphere. 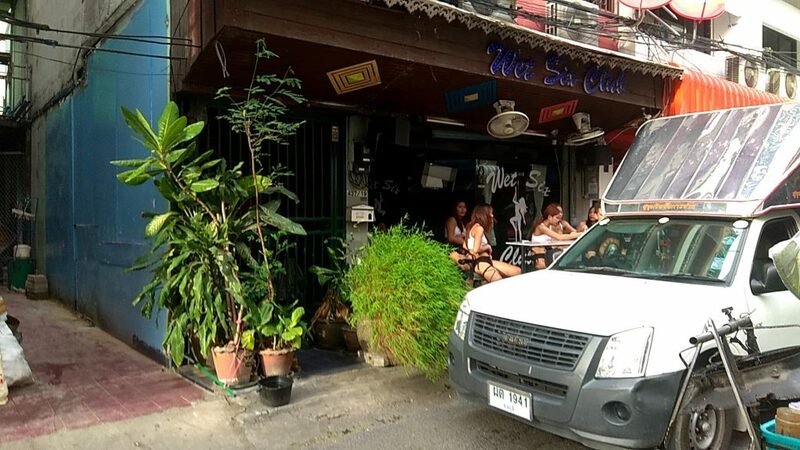 small area with tables outside and aircon inside with couches. 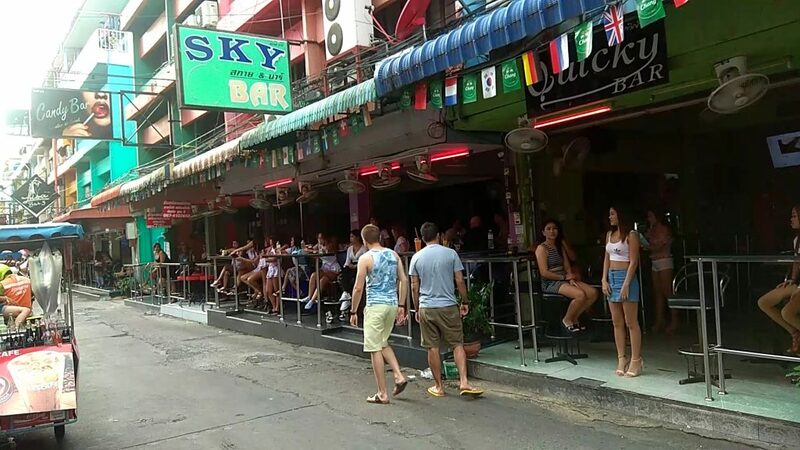 Closed style Ladyboy bar with 4-5 ladyboys and aircon inside. About 7-8 ladies, open style bar. you can watch AFL sports here, and people in the toilet. Around 20 dancers, in groups of 8-10 dancing on stage. Nice comfortable leather couches inside the gogo. Non smoking as well which is good. 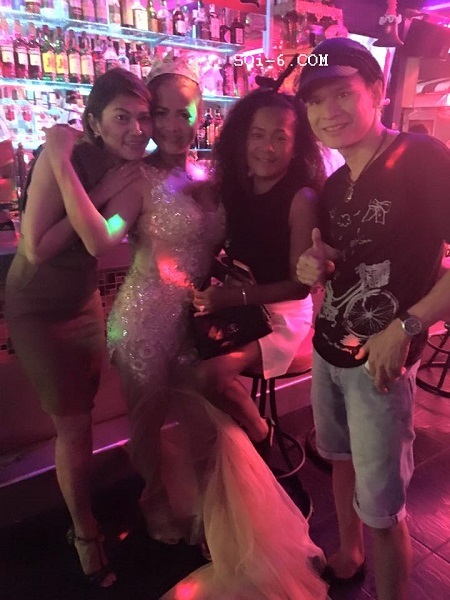 Ladyboy and ladies mixed bar owned by French national (farang). 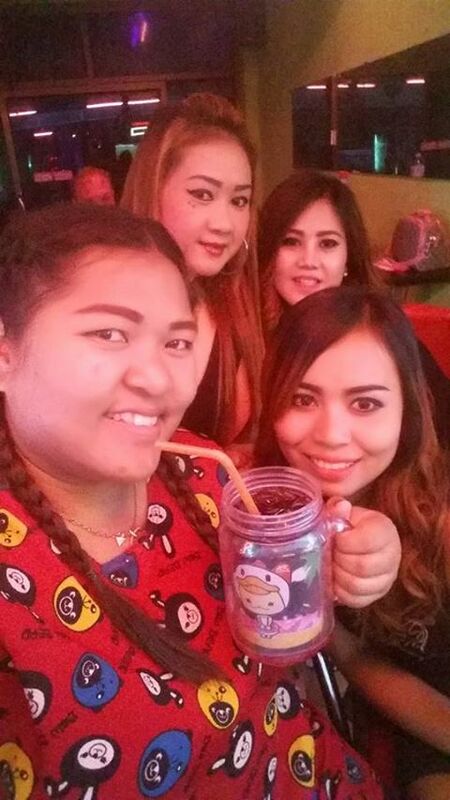 Around 6-8 mixed staff ladyboys and ladies. Open style bar with pool table and fans. 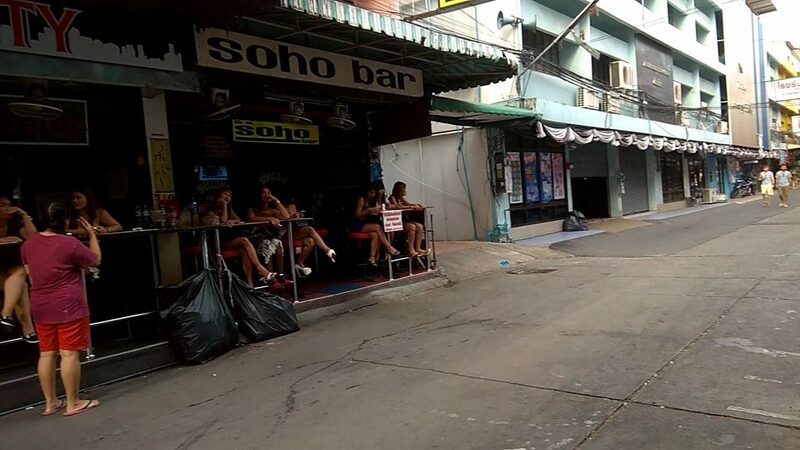 That concludes our most recent update of Soi 6 bars in Pattaya. 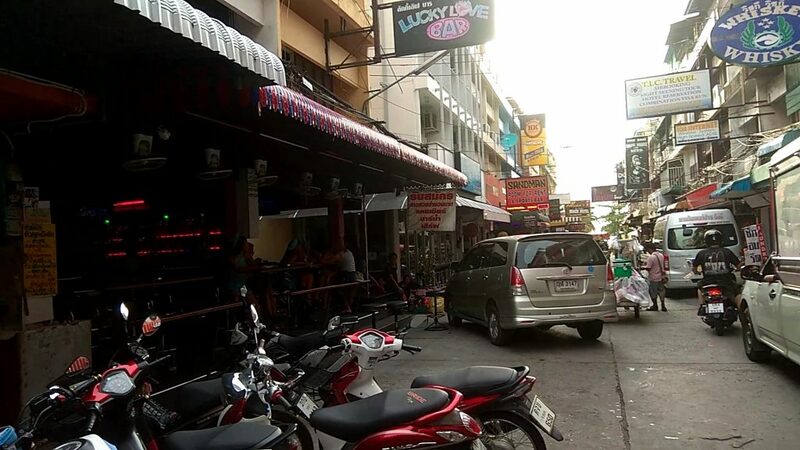 After you leave, take a songthaew from the beach road end to get to walking street, or from second road to go back toward LK Metro and buakhow to avoid the long traffic lights on Pattaya klang. 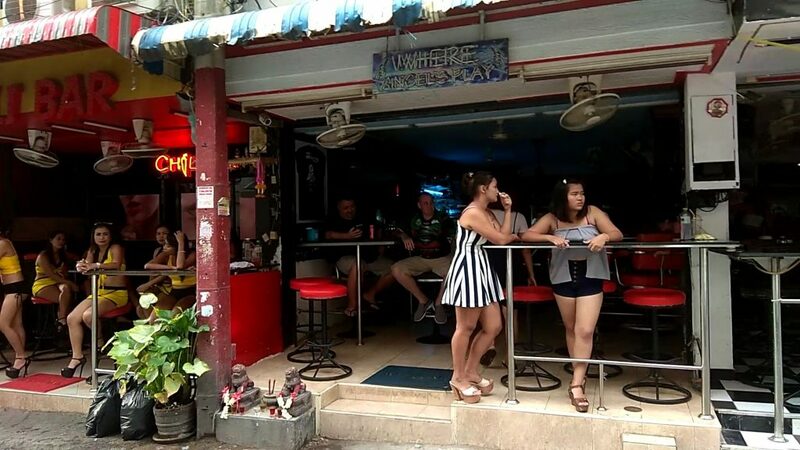 Alternately visit the beer bars on the sois between beach road and second road.